The Snom PA1 is a device that enables you to set up a PA system with your Telzio phone system. 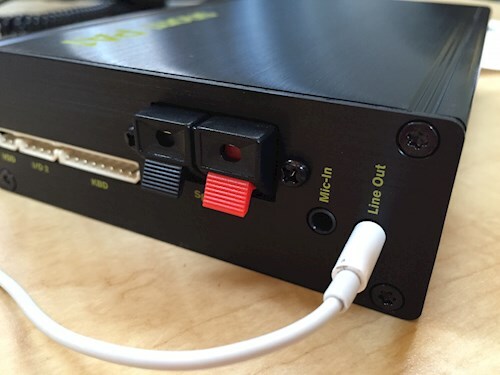 The Snom PA1 is a small electronic device that contains an input jack for music and an output jack for speakers, making it ideal for places that play music and also make intermittent announcements throughout the day. In this article, you’ll learn how to set up a Snom PA1 with your Telzio phone system. Before you get started, you’ll need to create a User with an extension on your Telzio account to configure with the device. Learn about how to create a user. 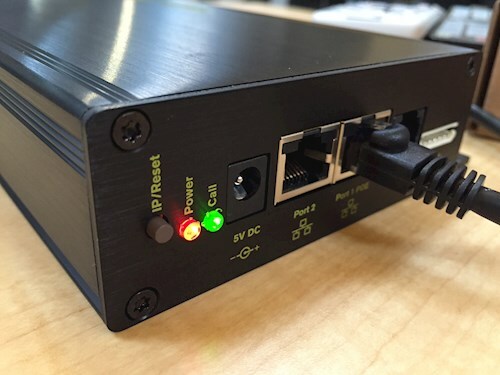 Connect the Snom PA1 to your network, by connecting the ethernet cable into Port 1. If your network supports PoE (Power-over-Ethernet), the device should power on now. If not, you should also plug in a 5V DC adaptor. Wait for the power lamp to show a steady red light, indicating it has acquired an IP address from your network. Next, plug in a pair of headphones in the line out jack. This will enable you to hear the device’s output before having ay speakers connected. Press the IP/Reset button and the device will play back the IP address it acquired from your network. Type the IP address into your web browser to get to the configuration settings. Account Enter the username of the User you created for this device. Password Enter the password of the User you created for this device. 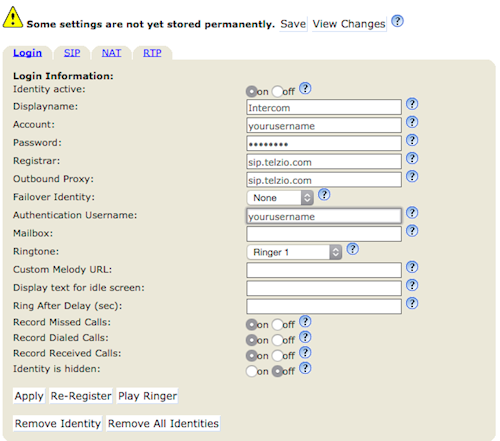 Authentication Username Enter the username of the User you created for this device. Some settings are not yet stored permanently. 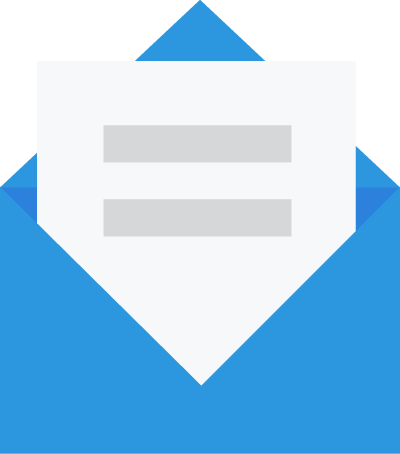 The device will now register to the server. You can check the device’s registration status by clicking on System Information in the left menu. You can now call the device’s extension from any Telzio-connected device to make an announcement.